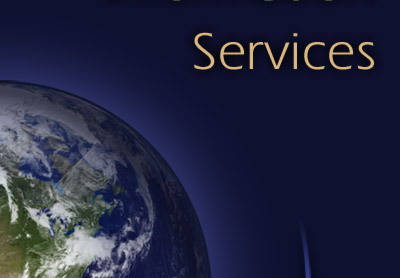 The primary mission of Geoscience Information Services (GIS) is to improve the public understanding of Earth System Science through both print and digital media. In addition to selling books, booklets, and other printed products under the Cape Cod Geographic imprint, GIS also distributes two scientific DVDs in North America about the 1963-1967 eruption of Surtsey volcano, Vestmannaejar, Iceland. 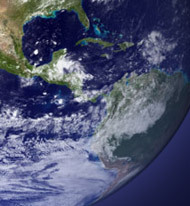 GIS provides lectures on a wide variety of scientific topics about the Earth System, prepares original and secondary access to educational materials, does original writing on a scientific topics, provides technical review services, markets a variety of digital images (imagraphy¨) and refers website visitors to other URLs (e.g., NASA, USGS, etc.) that host images documenting the Earth System and changes to it, and publishes books, booklets, Earth System Fact Sheets, and other printed products.